I don’t know why I stopped to photograph this truck, but it just seemed to radiate charm and character. 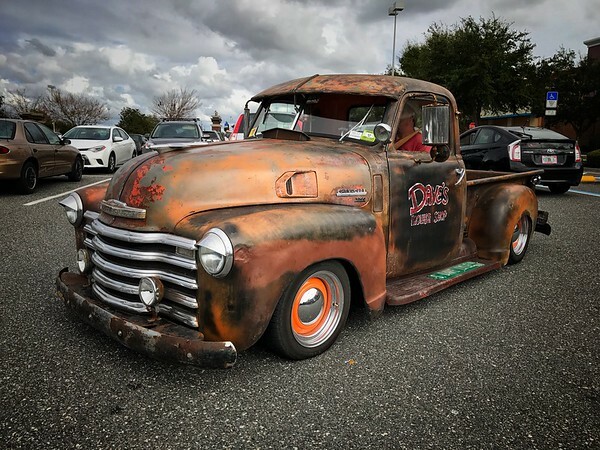 It might be old and a bit rusty, but I loved the colors on the body, the oversized chrome across the front grill, and the little touches such as the orange wheels that seemed to set off the entire vehicle. I asked the driver for permission before I took the photo, and he was quite charming himself. Taken with my iPhone 7 Plus, post processed in Snapseed.